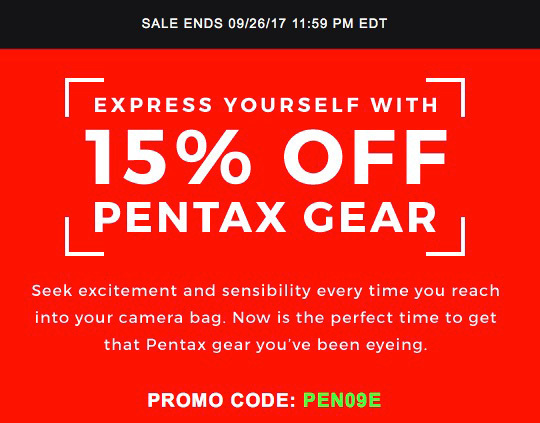 Pentax is on sale at KEH today only: you can get 15% off Pentax gear with coupon code PEN09A. This offer is valid only on used gear. 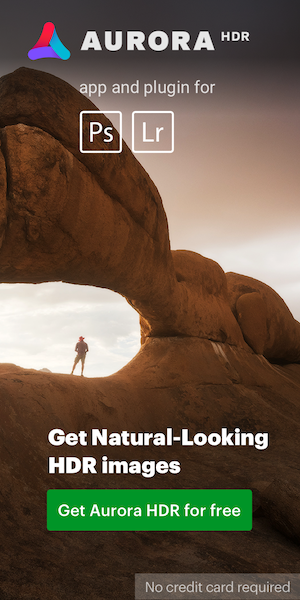 The Pentax section at KEH can be found here. If you have camera equipment for sale, you can get 5% more for your trade-in with coupon code SYG09E. Both coupon codes will expire in 24 hours (on September 26th at 11:59pm EST). 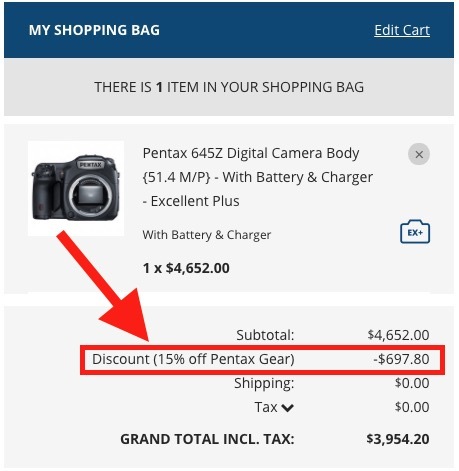 This entry was posted in Deals and tagged KEH coupon code Pentax. Bookmark the permalink. Trackbacks are closed, but you can post a comment.